Description Odometer is 4353 miles below market average! Backup Camera, ONE OWNER, APPLE CARPLAY, Cold Weather Group II, Heated Front Seats, Heated Steering Wheel, Quick Order Package 2EE, Radio: Uconnect 4 w/7 Display, Remote keyless entry, Steering wheel mounted audio controls, Wheels: 17 x 6.5 Semi-Gloss Black Aluminum, Windshield Wiper De-Icer. Clean CARFAX. Do not miss your chance to SAVE HUGE $$ on quality PRE-OWNED Vehicles at Greenville Chrysler Jeep Dodge Ram Fiat!! 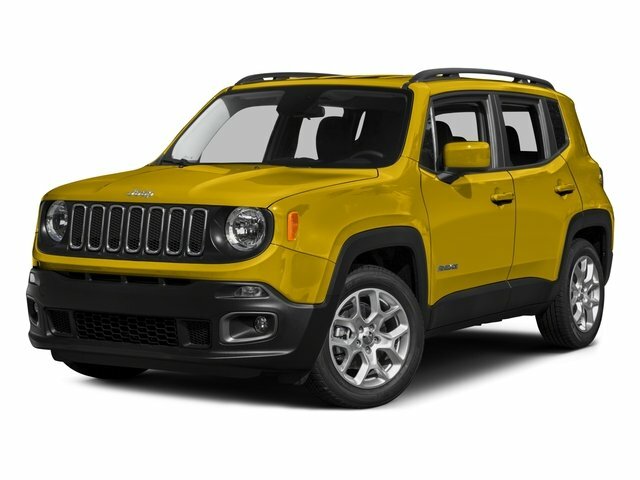 Alpine White 2018 Jeep Renegade 4WD 9-Speed 948TE Automatic 2.4L I4 CARFAX One-Owner.